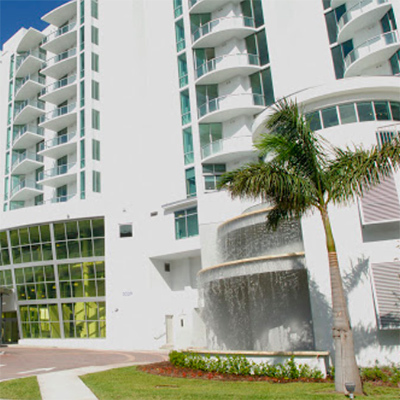 Uptown Marina Lofts, Aventura’s first upscale, loft-style condominium. Renowned architect Kobi Karp designed an industrial chic structure that stands out boldly from its surroundings. 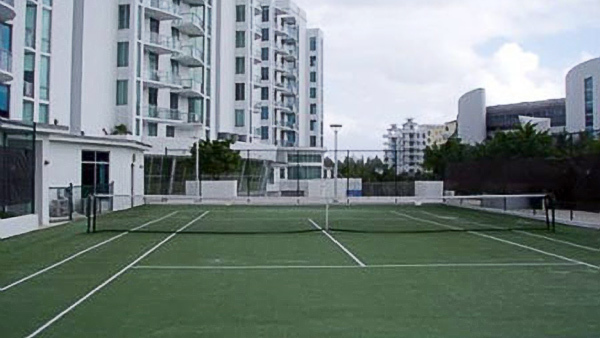 The Uptown Marina Lofts structure is actually 3 low-rise condominium towers linked together: east, central, and west. 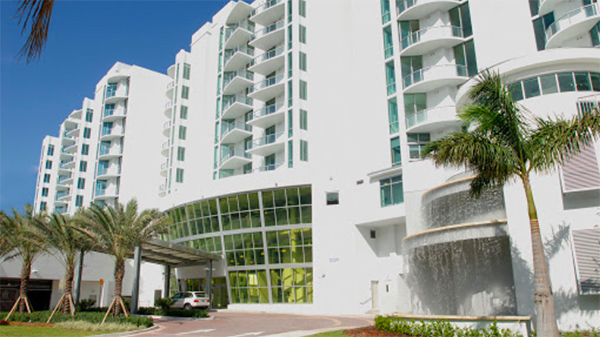 Uptown Marina Lofts is a modern condominium complex offering urban-chic loft style units, upscale amenities, and “Smart Building” technology in Aventura, Florida. 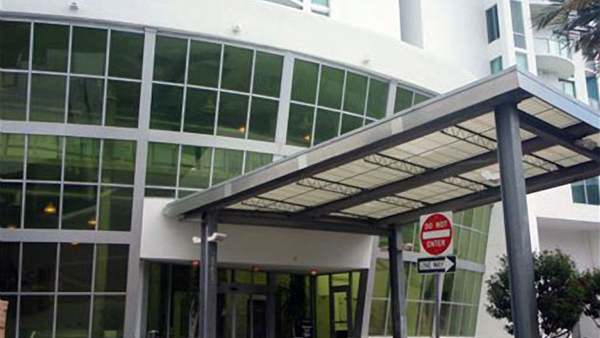 Built in 2006, Uptown Marina Lofts was developed by Shefaor Development, and its industrial-chic structure was designed by world-renowned architect Kobi Karp. 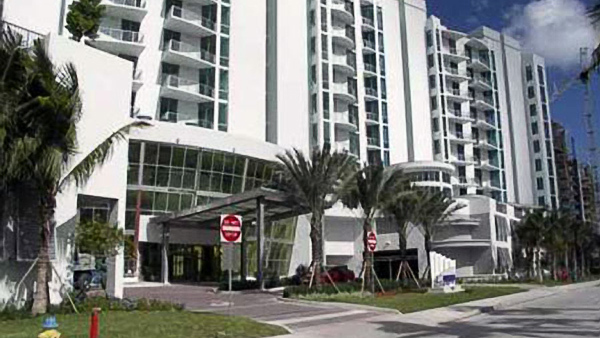 The 11-story building is comprised of 216 residences ranging from 1 to 3 bedrooms. 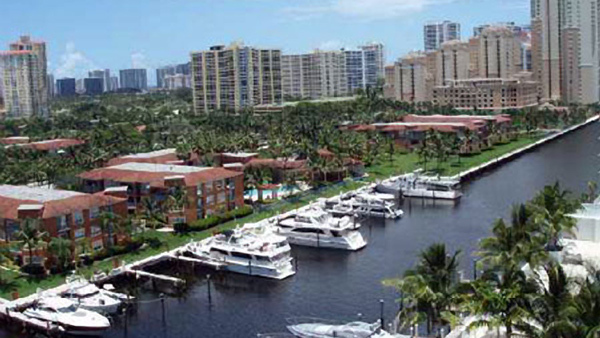 Noteworthy features include a private beach club with waterfront cabanas, a 29-slip marina and Nautical Club, and gorgeous, tropical landscaping. 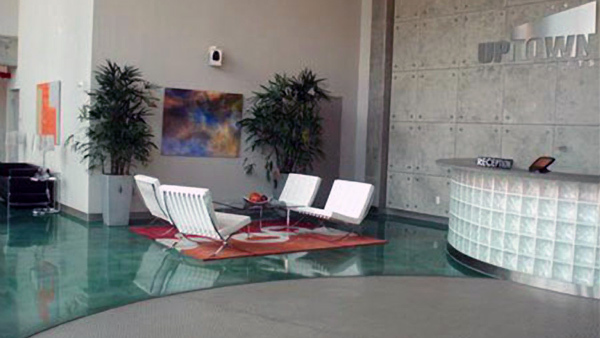 Uptown Marina Lofts residents enjoy resort-style living in the heart of a city. 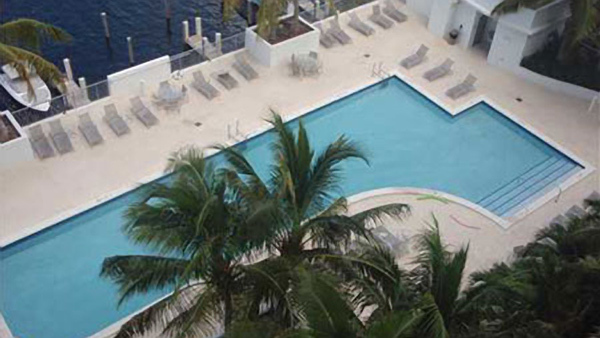 Building amenities include concierge, 24-hour valet and security, poolside Tiki Bar, beachfront cabanas, basketball and tennis courts, state-of-the-art fitness center, steamroom and sauna, and a waterfront infinity-edge pool. 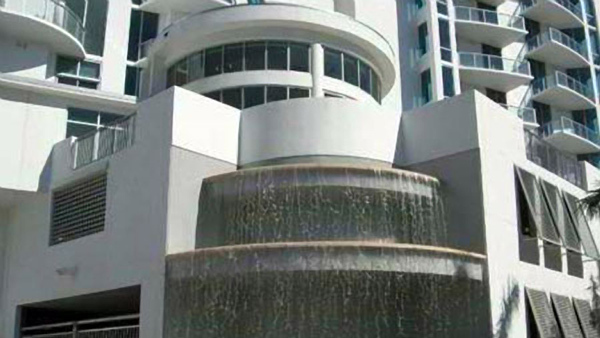 This coveted location aside the Intracoastal Waterway is only steps from Aventura Mall, a short drive from the shops at Bal Harbour, and surrounded by numerous options for dining and entertainment. 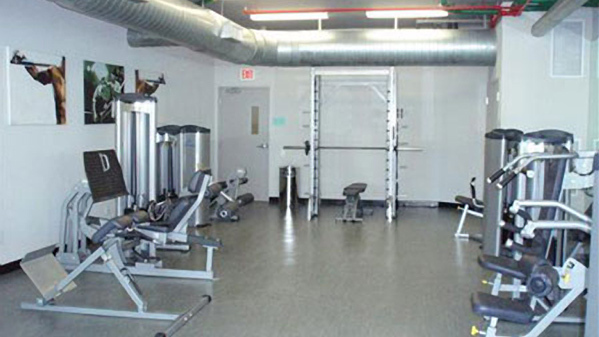 The Uptown Marina Lofts neighborhood also boasts a Charter School and recreation center for community use.